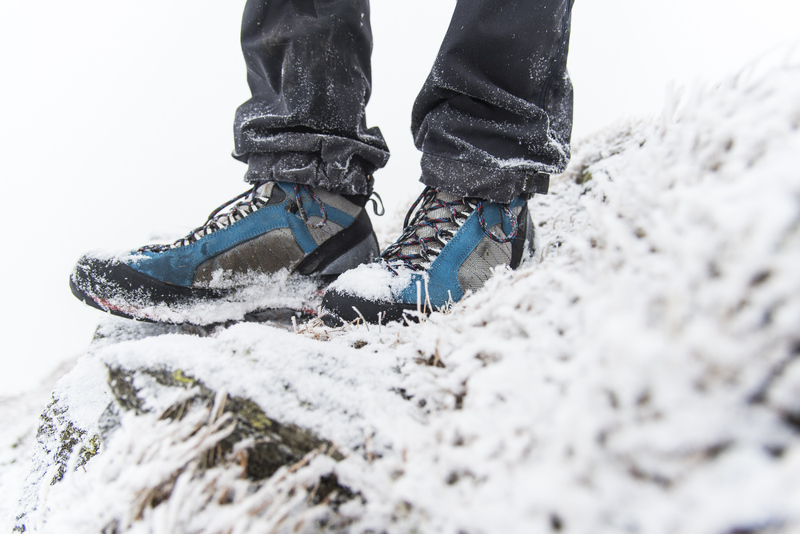 If you check out the spec you’ll see that the Badile is designed as a lightweight summer alpine boot, the idea is that it’s good for rock, but can take semi-auto crampons for short stretches of ice.By my reckoning that makes a perfect option for the kind of winter we’ve got this year; lots of rock and the odd bit of snow and ice. I’m always looking for the right balance between protection, utility and weight for winter footwear and I’ve spent many a day increasing my arse:snow ratio in an attempt to find a suitable solution. I’ve had these out to play a lot recently, for good reason. Support is good but not restrictive, and the fit was great despite my weird feet. Weight is decently low, my size 11s weigh in at 1290g for the pair, which is good for boots that will take a semi-auto crampon. The upper material is very weather resistant and a Gore liner helps with that and also contributes some heat retention. Which brings me to warmth. They are light on insulation, which helps keep the weight down but may give some people cold feet, both figuratively and literally. I replaced the stock footbed with an insulated Sole unit, and stuck on my favourite winter socks (more of which later) and voila: a decent winterised boot that’s happy to play in the snow but doesn’t feel like you’re walking in lead-lined ski boots and that doesn’t result in cold feet. 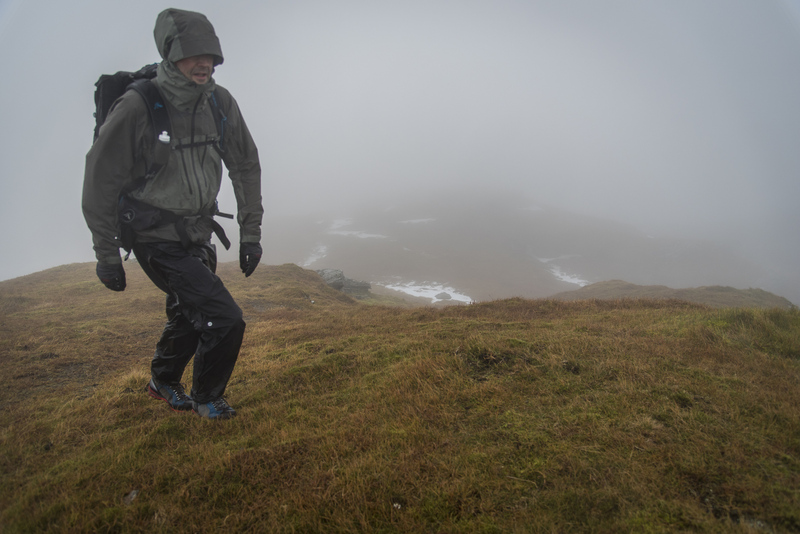 Grip is excellent from the Vibram sole unit, it passed the wet schist test with flying colours and managed some low level climbing too, it’s relatively precise for a big boot, which is a bonus. Stick some crampons on and it’s still easy to feel your placements. 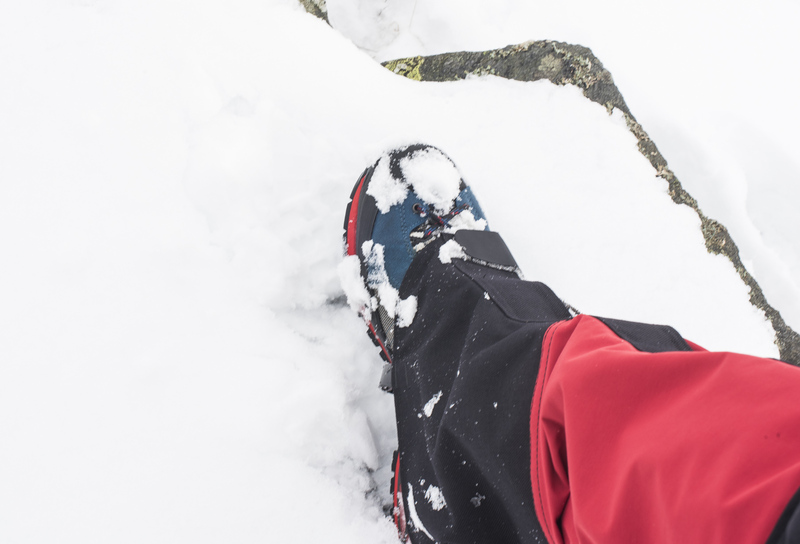 To cut to the chase, the Badile is lightweight, precise, grippy and capable in the snow. With an upgraded footbed, it’s pretty warm too. If our winters continue to be wet and mild, a mixed option like this will be a perfect choice. How are you finding them one year on? Still my go-to boot for snowy stuff. I gave these too. 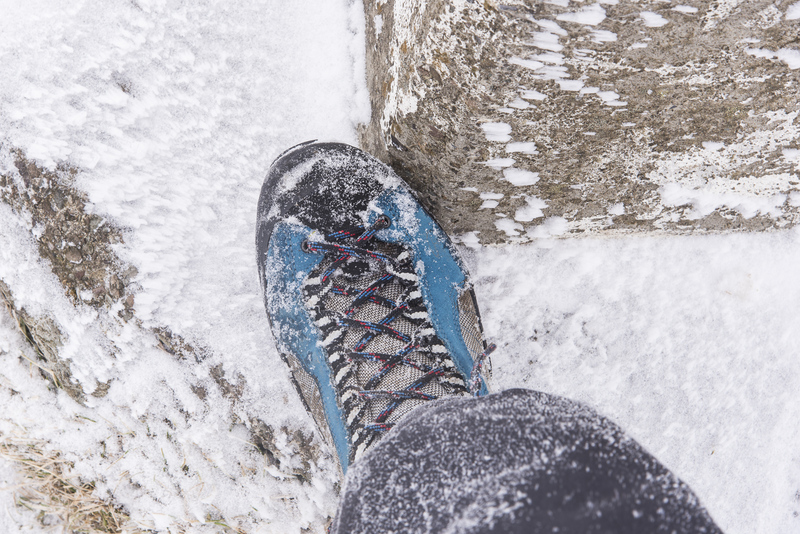 They have heel welts, but are they stuff enough to take C2 crampons do you think?